How to roast garlic… super easy! Ok, that last one is questionable, but you get my point. Haven’t you ever wished you could have the same at home, but didn’t know where to start? 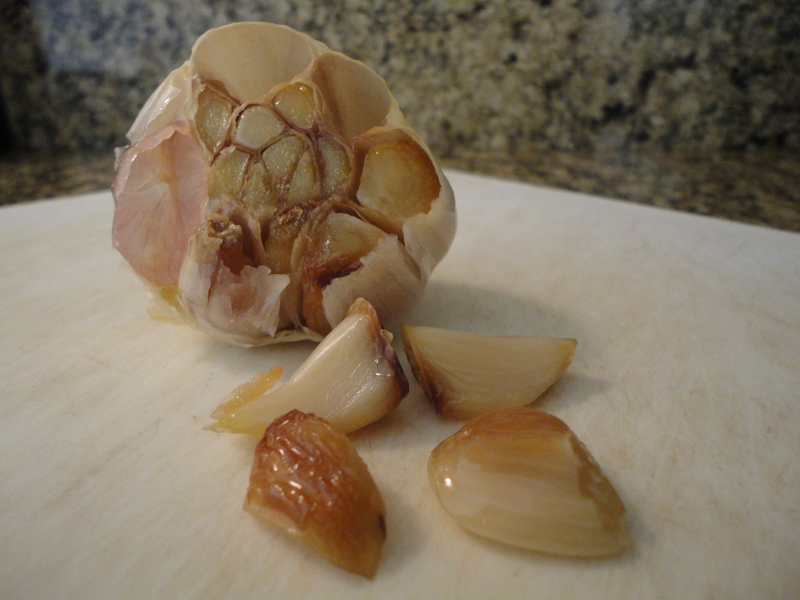 Here’s a secret… Roasting garlic is super easy! 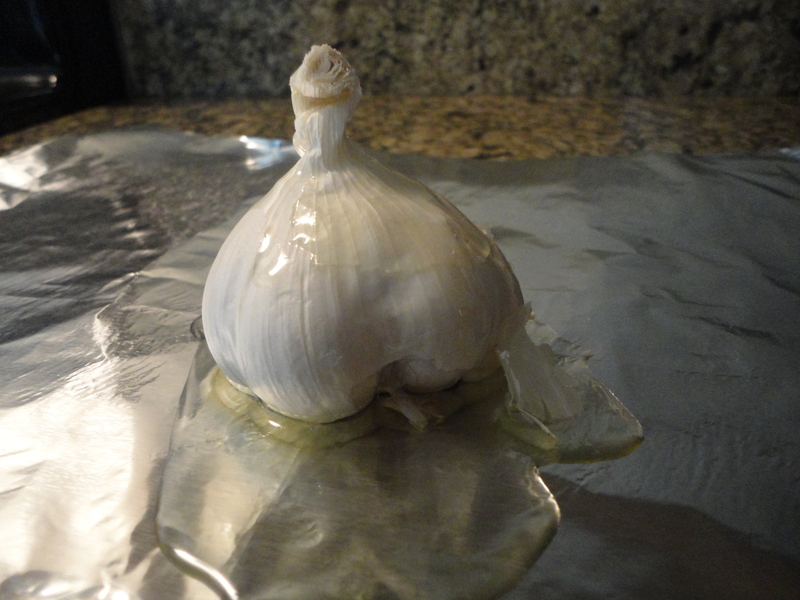 All you need is a head of garlic, a tablespoon of olive oil, and aluminum foil. 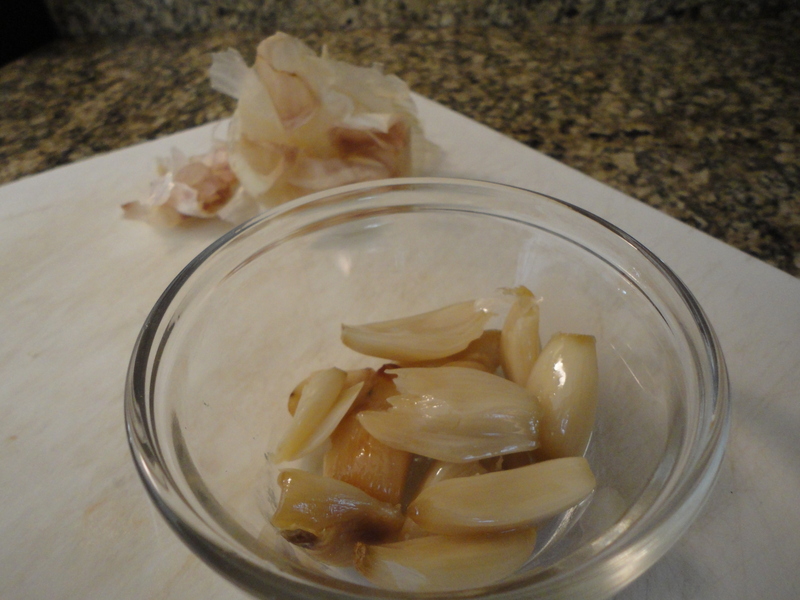 First thing first, cut the top off of the head of garlic to partially expose the tops of the cloves. 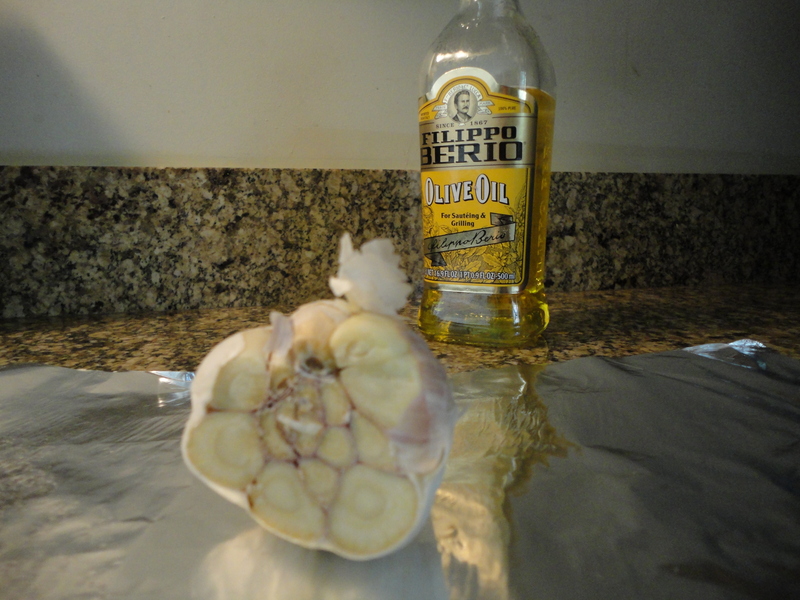 Step two, drizzle the head of garlic with olive oil, both on the exposed cloves and over the skin. Step three, wrap it up. Cook it in the oven for 30 minutes at 400F. Remove it from the oven and allow to cool at room temperature. 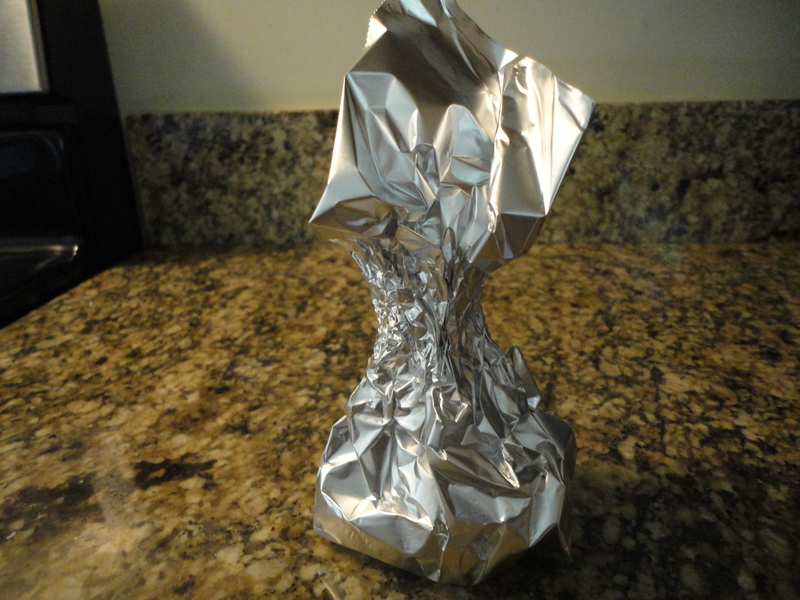 Once cooled unwrap the foil and gently squeeze the now-soft cloves out of their skins. That’s it, you’re done. Spread it on bread with a bit of sea salt, use it in sauces… whatever you want (just maybe not ice cream). If you have any roasted cloves left over simply put them in an airtight container and cover them in oil. They will keep in the fridge for up to one week. Tags: cooking tips, perfect pairings, perfect pairings at home, roasted garlic, roasting. Bookmark the permalink. In the oven now for Pasta Marco Polo tomorrow. It smells awesome in here!